Come join us at the FCN Pool House for the biggest party of the year! 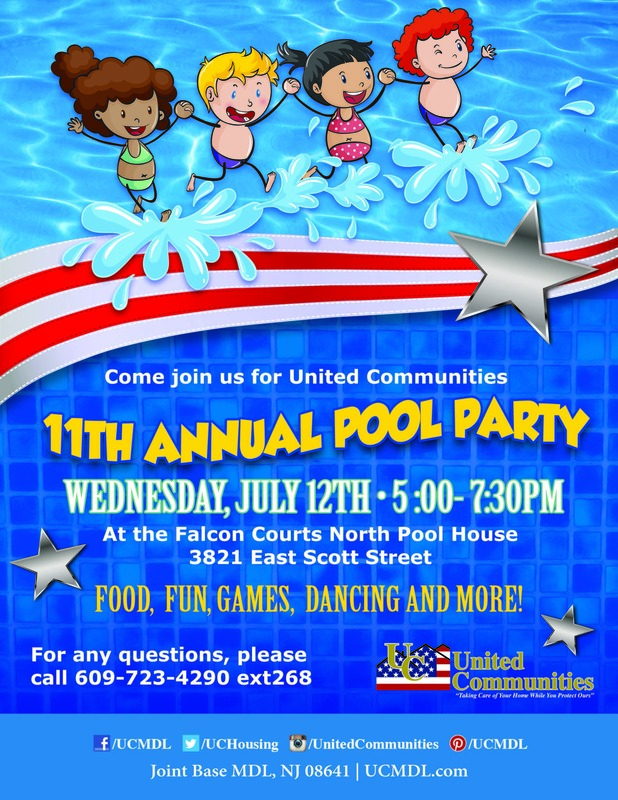 Our 11th annual pool party will be filled with FAMILY FUN! Food, fun, games, prizes, dancing and more! The FCN pool will close at 2 p.m. on the day on the annual pool party and will re-open at 5 p.m. for the party. This is a residents only event, guest are not permitted for this party only.